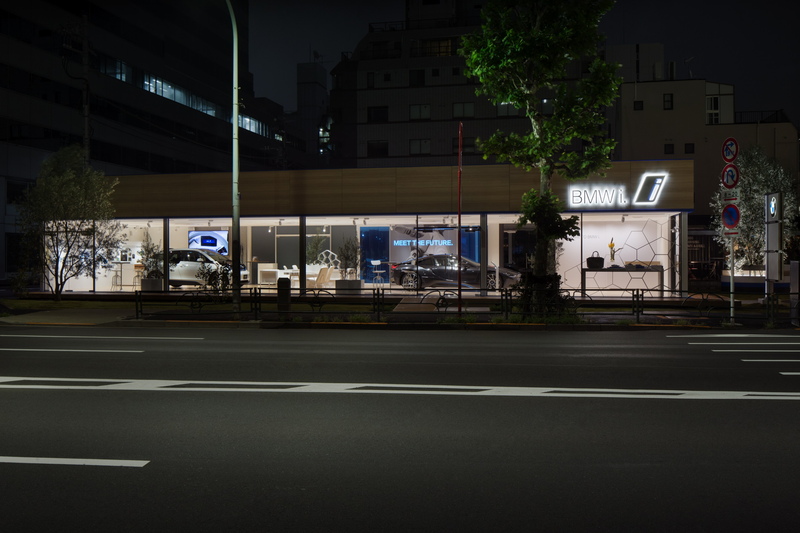 BMW Japan opens the first dedicated BMW i showroom. BMW will use the dedicated dealership to showcase the new BMW i3 electric car and the i8 hybrid sports car. The ceiling on the BMW i Megacity Studio was setup with solar panels to make a power by sunlight in order to charge the electric BMW i3. The surplus of power is used to power the showroom. 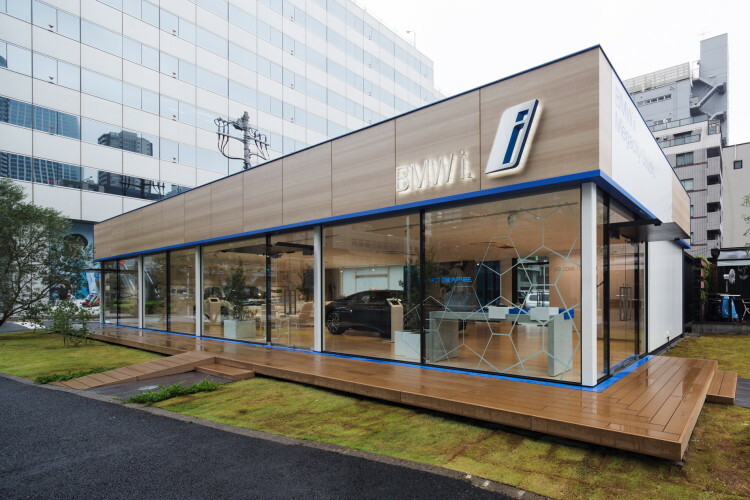 BMW’s i Megacity studio features a glass display and it’s packed with recyclable materials found in the i3 and i8, including carbon fiber. 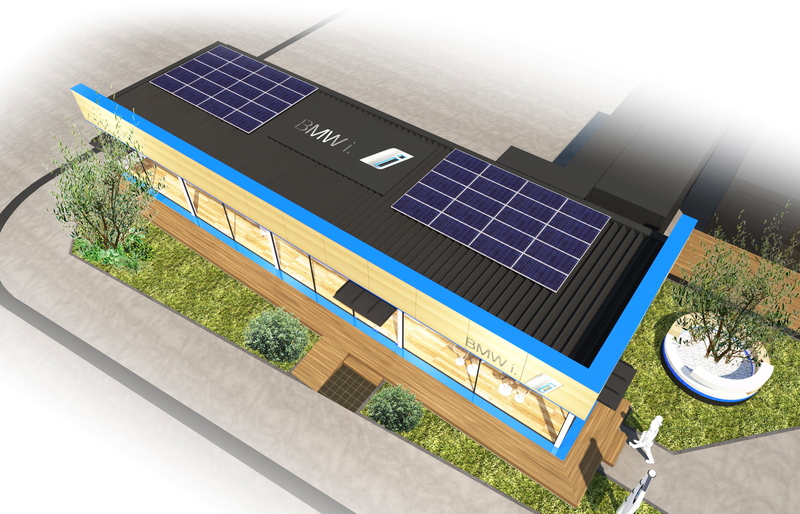 A BMW Genius resident will be on-site to offer personalized assistance to customers looking to get into electric vehicles.